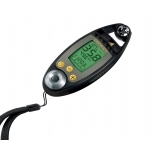 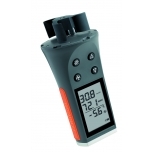 High performance professional instrument specially designed for intensive use in harsh environments.It uses only industry quality components and pressure, windspeed, humidity and temperature sensors that are made in Switzerland. 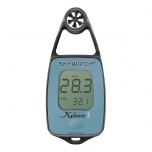 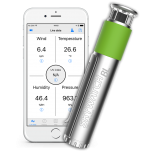 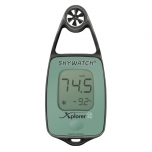 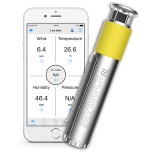 Skywatch® BL300 is a complete weather station connected to your smartphone. 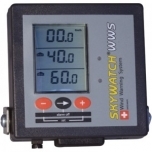 Wind Waring System for buildings and equipments.